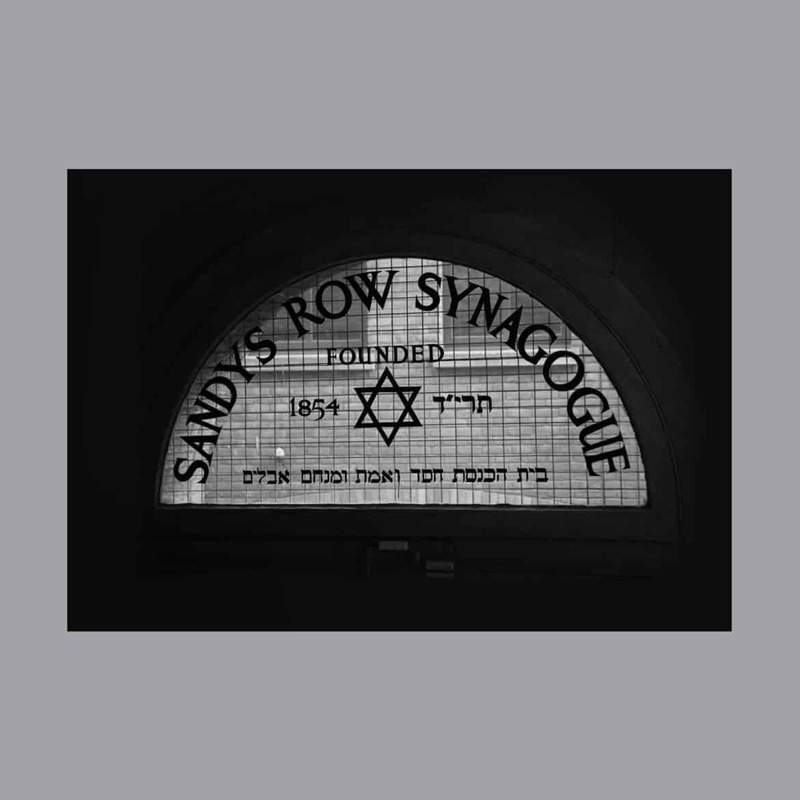 Sandys Row Synagogue was founded in 1854 by Dutch immigrants from Amsterdam and is now London’s oldest Ashkenazi Synagogue and the last still functioning in Spitalfields, in the heart of the former Jewish East End. In 2013 Sandys Row received Heritage Lottery Funding for an oral history and local community heritage project called ‘Our Hidden Histories’ which involved collecting memories, photographs and artefacts relating to the heritage of the building from 1854 to the present day. Project Manager Rachel Lichtenstein worked closely with the Bishopsgate Institute, The Board of Sandys Row Synagogue, members of the synagogue and a team of volunteers to develop an archive of the Sandys Row collection. With the further support of the Rothschild Foundation (Hanadiv) Europe, the unique story of this historic community has now been made available as a digital archive, which has become deposited in the National Library of Israel, opening up the collection to scholars worldwide. Visit the website to learn more about the development of this project, scroll through the Timeline to uncover key moments in Sandys Row’s story and explore the extensive Digital Archive which includes: excerpts from the oral history collection, searchable marriage records, minute books, seat registers and more, along with photographs of our collection of Judaica. To see the original artefacts visit the Special Collections at the Bishopsgate Institute Archives to arrange a visit to Sandys Row Synagogue see here.